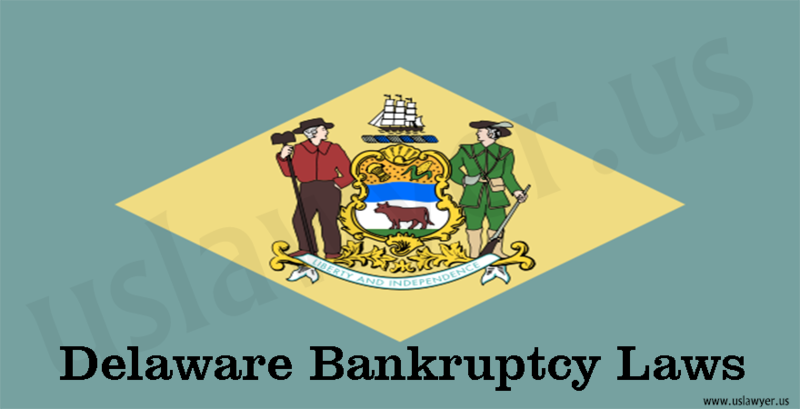 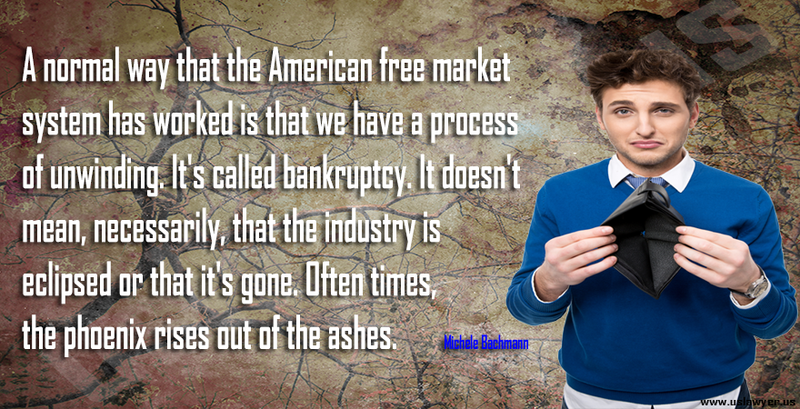 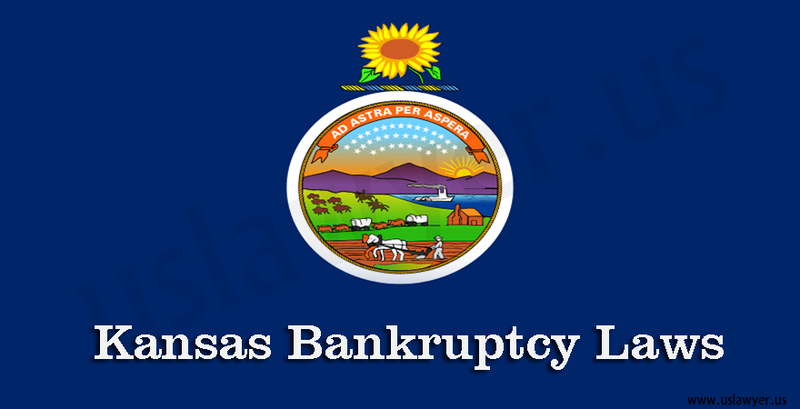 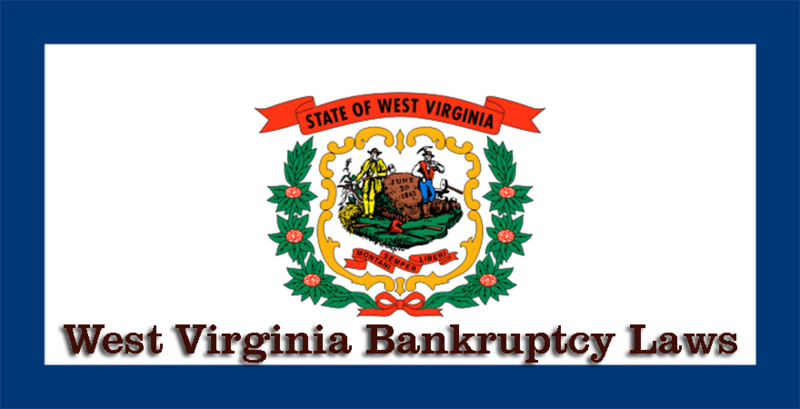 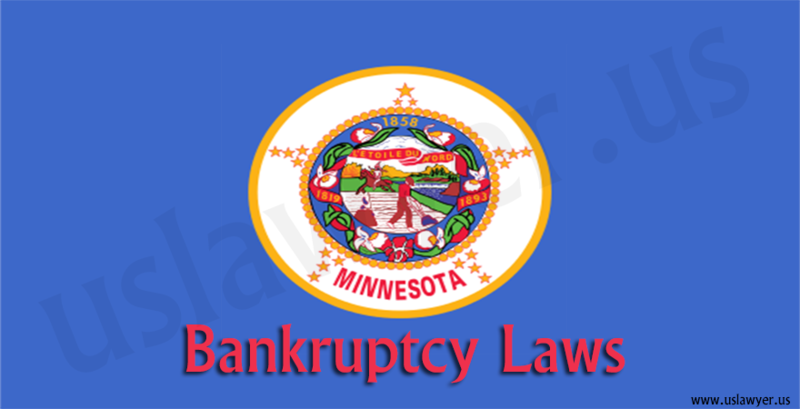 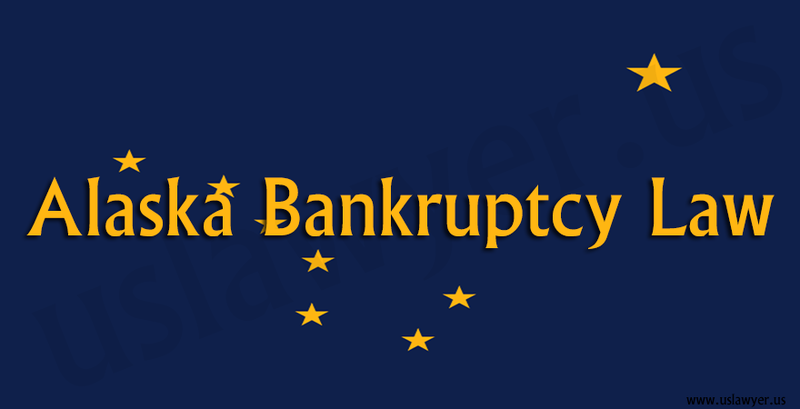 Bankruptcy law is being introduced to prevent people from the mishap of being entirely insolvent. 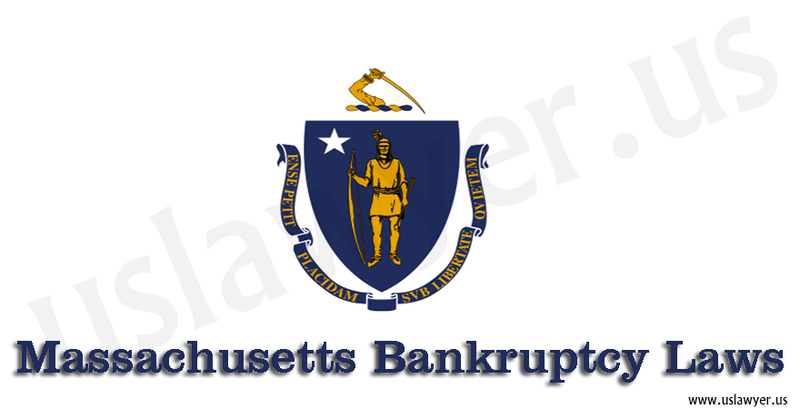 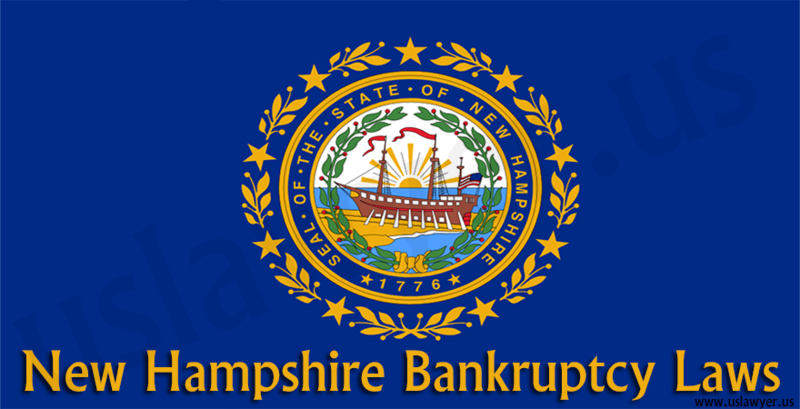 In Massachusetts bankruptcy law can be filled under two main chapters, chapter7 and chapter 13. 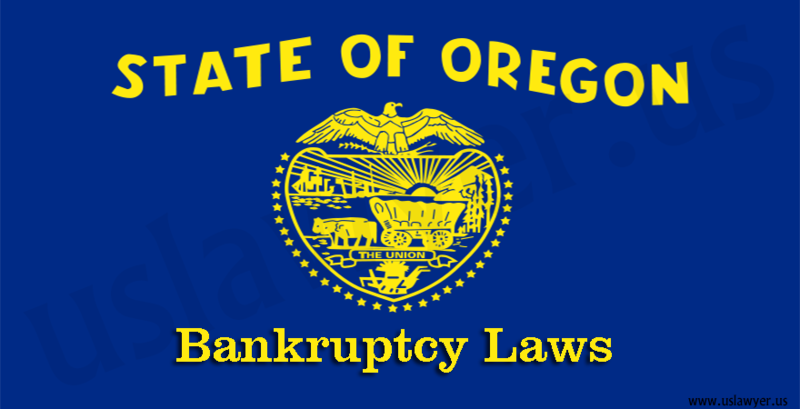 In chapter 7 the business or property is sold to repay the entire amount to the creditors. 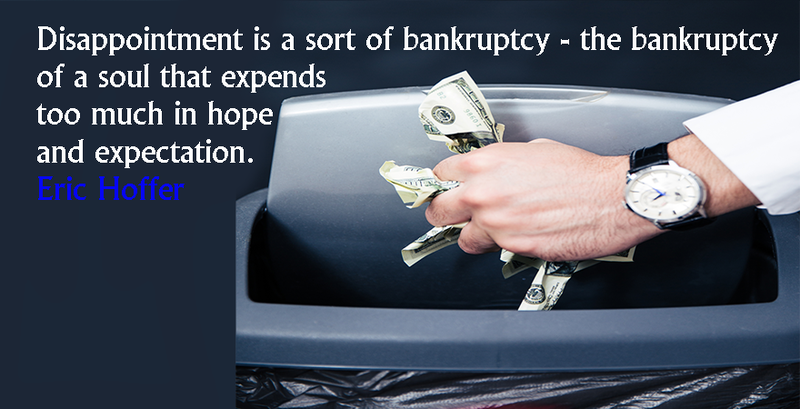 Whereas in chapter 13 you can save your property and assets.